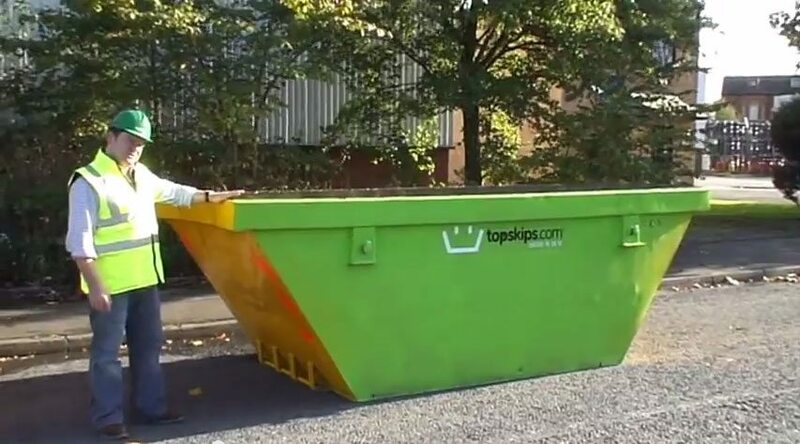 TopSkips are the first-choice for skip hire in Leeds as we take pride in the customer service we offer and always provide our customers with top products and low prices. Leeds is a major city and is renowned for the university and student scene, and part of the popular rock festival, Reading and Leeds Festival. 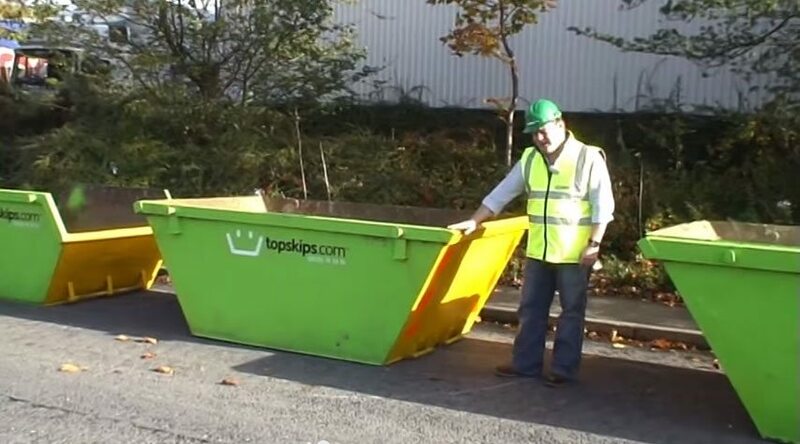 When looking for national skip hire in Leeds, TopSkips are always the number one choice. Associated Waste Management (AWM) is planning to open a new waste management facility in Leeds that will treat up to 200,00 tonnes of material each year. 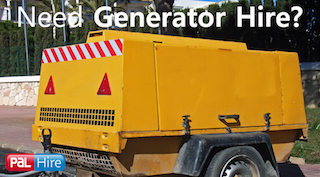 It is hoped that this significant investment will help to boost Leeds recycling rate. In Leeds, they have introduced a scheme to reduce council costs and waste being sent to landfill also. 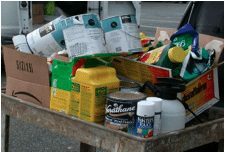 With the aim of stamping out trade waste being left at household recycling sites, too, vans and cars with trailers will need permits. 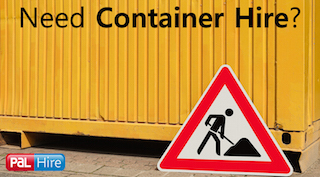 In addition, a new initiative in the area sees the opening of a waste food supermarket. Essentially, food that would otherwise go to waste is now being sold in this store. Local supermarkets and businesses deliver foods they don’t want to sell and these are then sold at discounted prices. Did you know that the total avoidable food waste created by grocery stores each is worth approximately 1.9billion?! So, it is great to see new initiatives like these increasing local recycling rates and reducing the amount of wasted food. 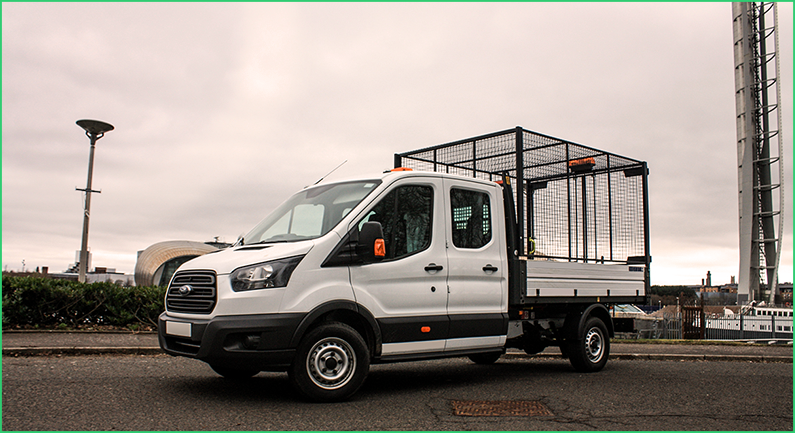 Not only do TopSkips take care of their customers, but we also take care the environment too. 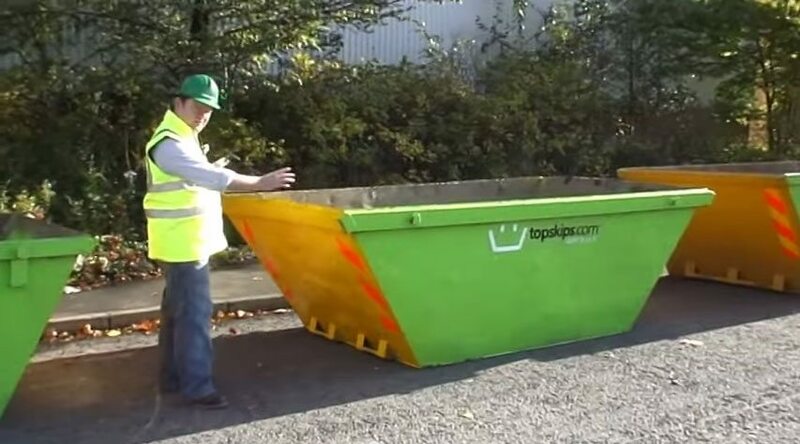 TopSkips are a very environmentally friendly and go the extra mile to recycle as much of the rubbish in our skips as possible. Sound interesting? 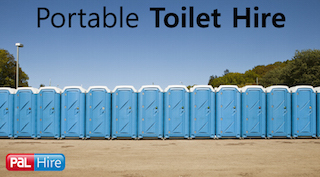 Give us a call on 0844 686 9342 today for more information. Harrogate is just a forty-minute drive on the A61 to Leeds, and is a spa town in North of Yorkshire. It is typically a tourist town with popular landmarks such as Montpellier Quarter and lots of parks and gardens. In 2013, plans were made to redevelop Parliament Street, roughly opening up 200 jobs. 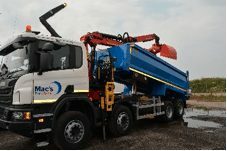 TopSkips regularly provide large construction skips for jobs such as this one, and the best choice of skip would be a 40 yard RORO, as they are able to hold the most amount of waste. When jobs like this begin, skips are a necessity to remove all the waste and debris from the site. This historic market town, with a 31,000 resident population, has excellent accessibility to the M62 motorway and close to the A1. The town has been considered a ‘market town’ since the Middle Ages and has nicknames of ‘Ponte/Ponty’ by the residents. The town has undergone regeneration over the past few years, such as a five year programme which was approved by the HLF. It began back in 2011 and the aim was to repair external historic features of the buildings, structural works such as brick and stonework repair, and redecorating the buildings with the classic colour scheme. 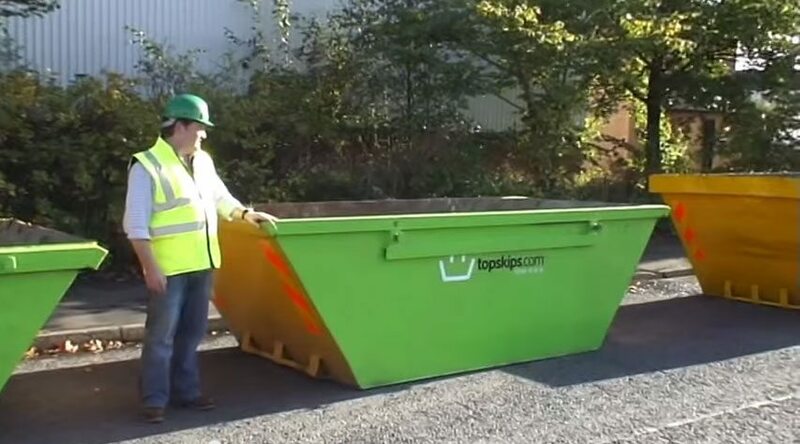 Here at TopSkips, we have skips of all sizes, from as little as 2yard skips for domestic jobs, to 40yard RORO’s for those larger commercial jobs. Home to the famous Knaresborough Castle, this market town is a popular residential area and for visitors. 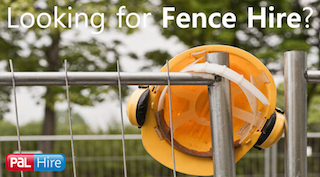 For the residents, however, there is a £50,000 plan to revamp the play area for children. The area had not had new equipment since 1999 and now there are plans to completely regenerate the playground with wheelchair friendly access, better flooring, new lighting and fresh paint jobs. Job like this will include a lot of construction and landscaping so there will be a lot of natural materials, such as soil and dirt, as well as building materials like concrete to remove from the site. 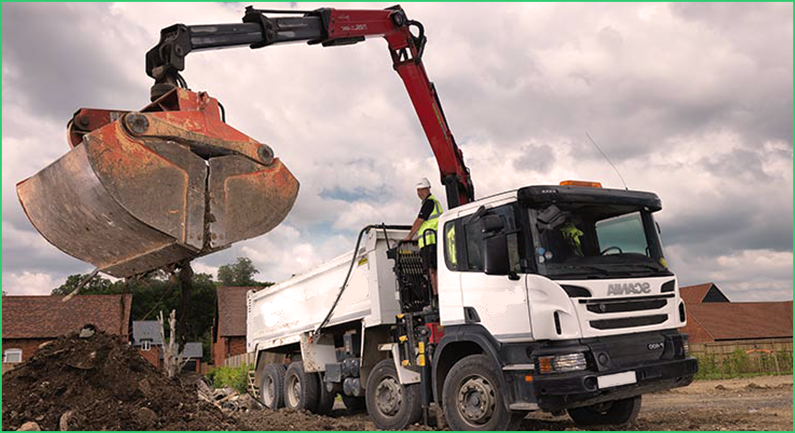 Over the years, we’ve created excellent relationships with the best in the business, so we can offer you the best prices on premium skips to keep your job within budget. This Western Yorkshire minister town lies by the River Calder. It has excellent transport links, meaning you can travel from Dewsbury to Leeds town centre, by train, in just thirteen minutes. The town centre had a £2million investment recently put into it by the HLF (Heritage Lottery Fund) with the aim to rejuvenate the heritage and refurbish office and retail spaces, hopefully bringing visitors and businesses, and encouraging the locals to make more use of their town. 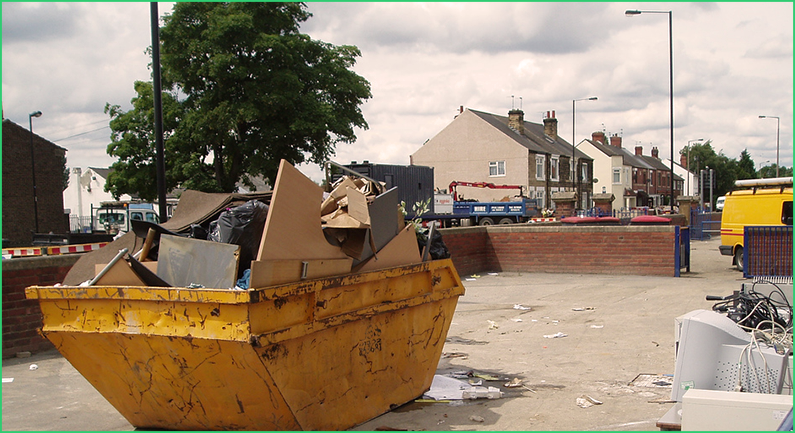 At TopSkips, we make sure that all the waste and rubble in skips is properly dealt with in the most environmentally friendly way possible. TopSkips are a nationwide, one-stop shop for all of your skip hire needs.  We take care of you from the moment you ask us for a quote, right through to the off-hire of your product when the job is over, and we’re always delighted when our customers return to us. Also, if the skip you’re hiring is being placed on public land, we can sort you out with a permit. 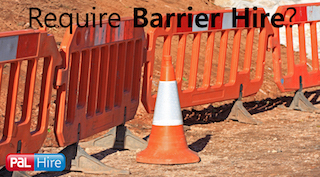 For more information on our skip hire in Leeds Harrogate, Pontefract, Knaresborough and Dewsbury, fill in our easy 1-minute form or give us a call on 0844 686 9342 today.